Marcia Clark began practicing law as a criminal defense attorney. She became a prosecutor in the L.A. District Attorney's Office in 1981, and spent ten years in the Special Trials Unit where she handled a number of high profile cases prior to the O.J. Simpson case, including the prosecution of stalker/murderer Robert Bardo. 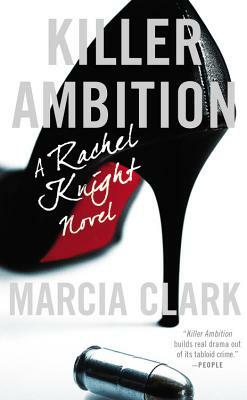 Marcia has published three novels which feature Los Angeles Special Trials prosecutor Rachel Knight: Guilt by Association, Guilt by Degrees, and Killer Ambition. TNT has optioned the books, and a drama series is currently in development. Marcia is attached as an executive producer.